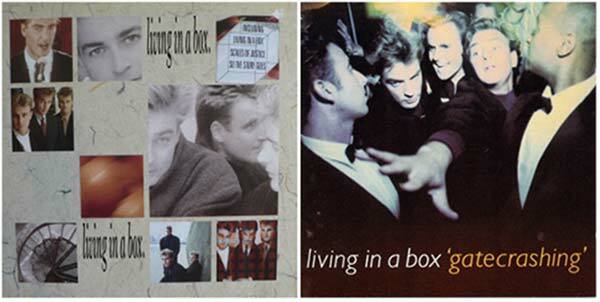 Living in a Box were a British band from the late 80s. They are best known for their debut single named Living in a Box, produced by Richard James Burgess. They were composed by singer Richard Darbyshire, drummer Anthony (Titch) Critchlow and keyboard player Marcus Vere. Living in a Box band were formed in 1985 in Sheffield. 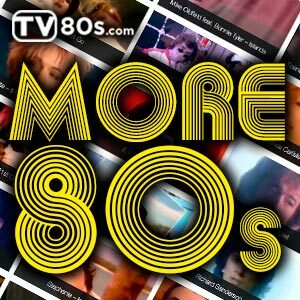 Their most commercially successful single, “Living in a Box” peaked at number 5 on the UK Singles Chart, and was the band’s only single to chart in the Top 40 of the Billboard Hot 100 in the U.S. 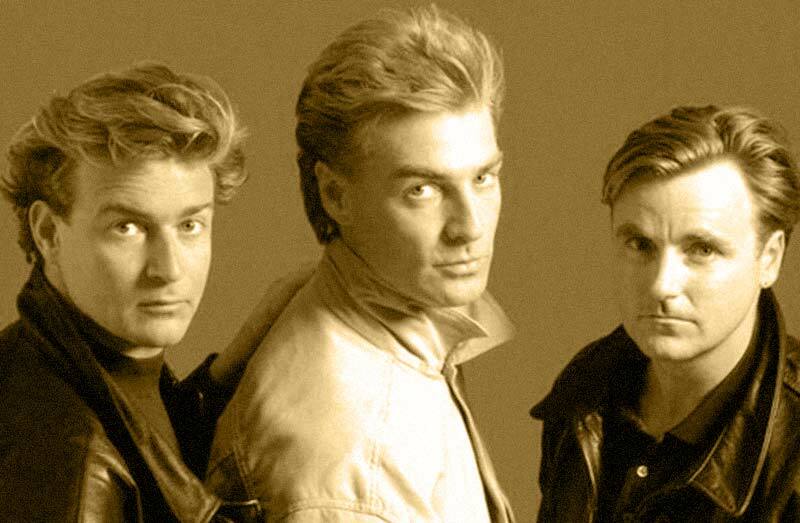 They enjoyed more success in their home country, releasing their self-titled debut album in 1987 along with a number of other singles following their debut hit. The follow-up album, Gatecrashing in 1989 proved to be even more successful, generating two Top Ten hits, “Blow the House Down” (which featured Queen’s Brian May on guitar)and “Room in Your Heart”. The album itself peaked at number 21 (four places higher than the first). Artistic differences, as well as changes to their record label Chrysalis, caused the band to break up in 1990 before a third album could be released. Lead vocalist Richard Darbyshire continued his long-standing music career, and went on to enjoy modest success as a solo artist, writing songs for artists such as Lisa Stansfield, as well as releasing two solo albums. These were How Many Angels (1994) and Love Will Provide (1999), which came as a reissue of How Many Angels, and included several new and unreleased tracks. The band’s drummer, Anthony Critchlow nicknamed ‘Tich’ and keyboardist and synthesizer player, Marcus Charles Vere both retired from the music industry after the band split. Tich now runs his own company providing bespoke illumination and lighting installations. Vere now produces award-winning DVDs called Here Comes A …! for pre-school aged children.